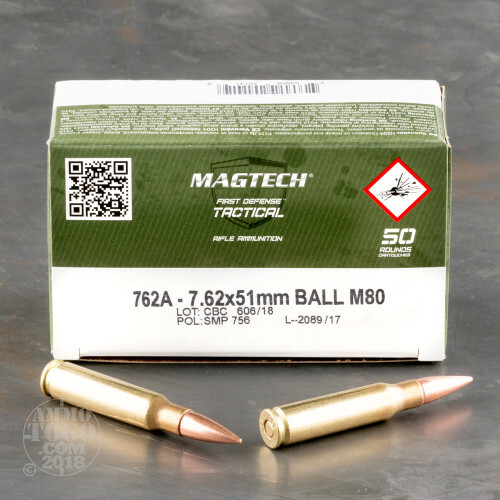 This is 7.62x51 NATO Magtech 147gr. M80 Ball (Full Metal Jacket) Ammo. 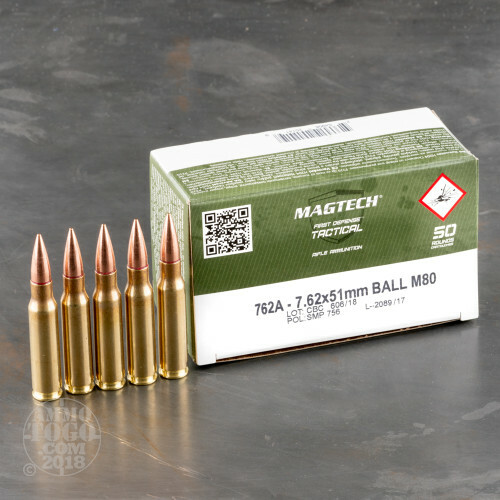 This ammo is M80 Ball. It is loaded by CBC - Companhia Brasileira de Cartuchos, the largest military and commercial ammunition manufacturer in Latin America. 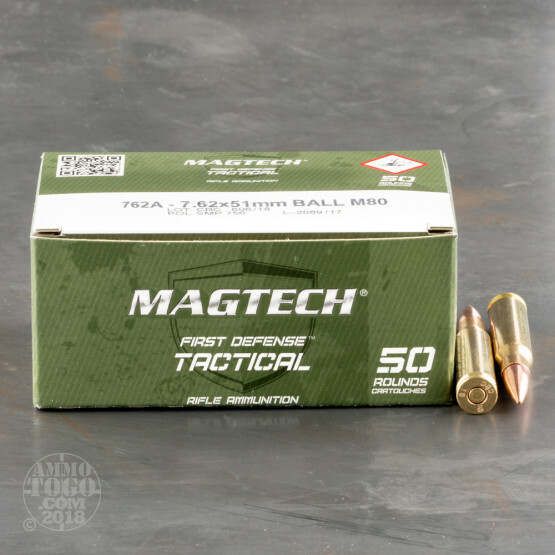 This ammo is brass cased, boxer primed, non-magnetic and 100% non-corrosive. 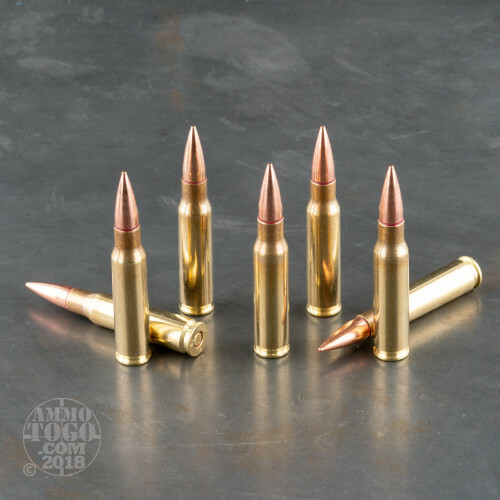 This is some great plinking ammo. It is accurate and clean. It comes packed in 50rd. boxes. Only used 25 rounds to zero an M1A I recently purchased. No problems. Fired clean. Got group down to 1.5 in @ 50 yds. Would buy again.